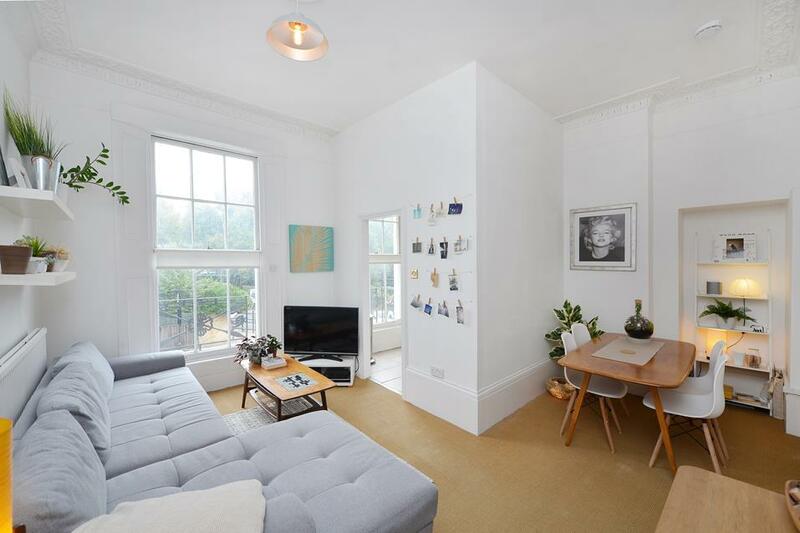 Located on one of Shoreditch's most sought after streets and moments from the ever popular Brick Lane is this fantastic two bed loft style apartment. 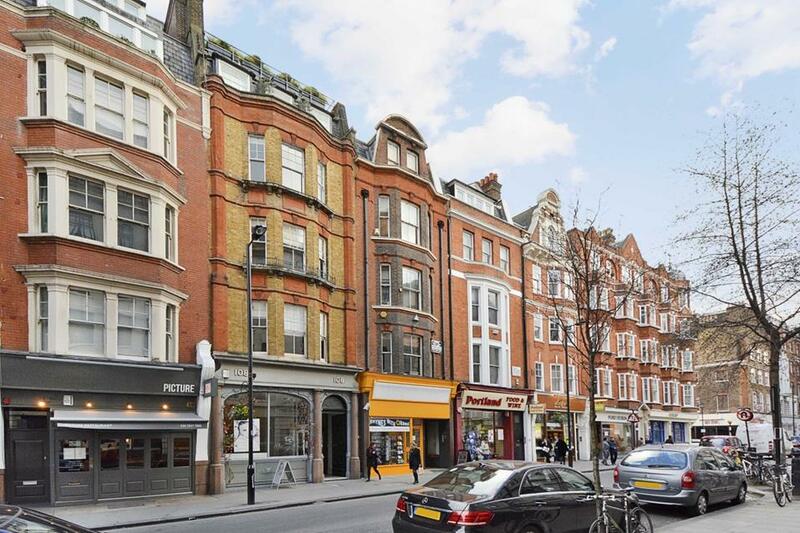 Offering in excess of 1,300sqft of internal space, the property is spread across the second floor of this completely re-furbished modern building in the heart of Redchurch Street. All three bedrooms are doubles most have storage. There is even a separate study/studio off the reception with it's own shower room. The master bathroom has a bath and separate shower. 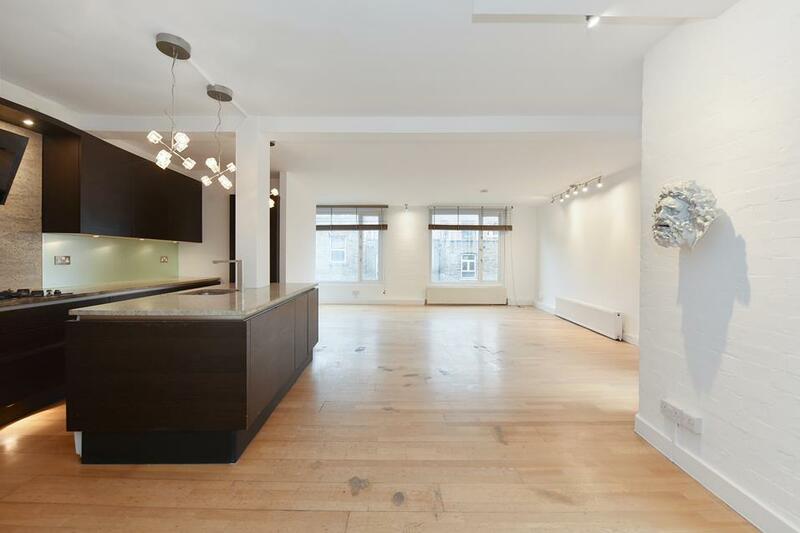 The enormous open plan duel aspect kitchen/reception with balcony, is set to the front of the property and offers ample space for a large sitting area and oversize dining table whilst affording a flexibility rarely found in rental properties in the area. The kitchen is well appointed with granite worktops and double fridge. The property is available immediately on an unfurnished basis. Redchurch Street is arguably the most popular street in Shoreditch being home to Shoreditch House, The Boundary Hotel and Albion Café. More recently restaurants and boutiques, including Andina, Dishoom, APC and Le Labo have taken up residency and reinforced the claim. Shoreditch High Street station is less than a minute walk away and Liverpool Street is a 5 minute walk offering easy access to the rest of the city whilst popular local spots like Columbia Road, the Shoreditch Triangle and Brick Lane are on your doorstep. Seeped in cultural history, Shoreditch boasts William Shakespeare as a former resident, whose iconic plays were performed at the nearby Curtain Theatr... read more.